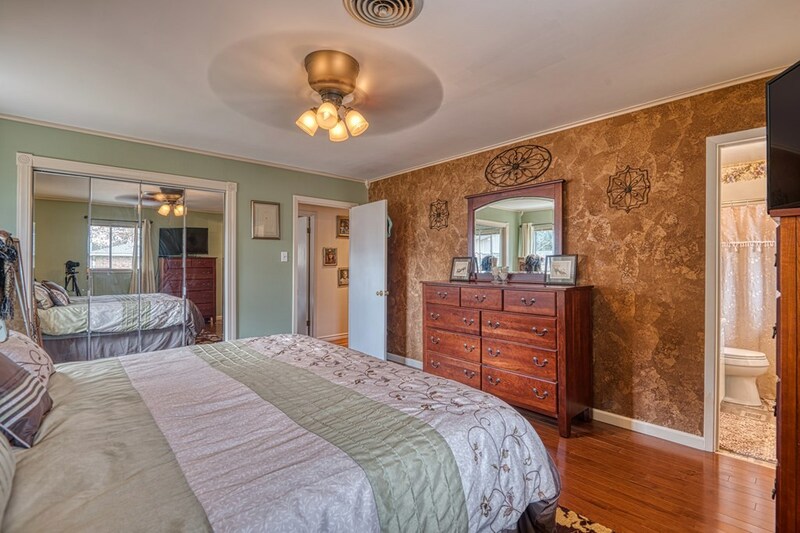 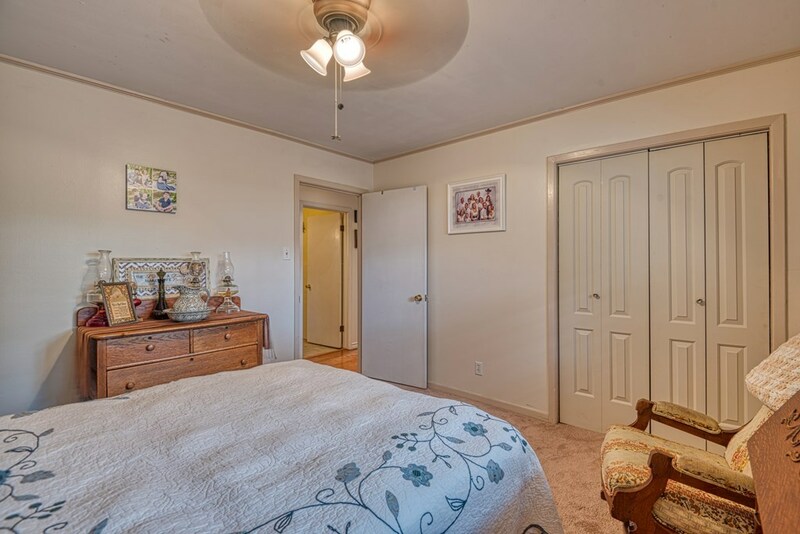 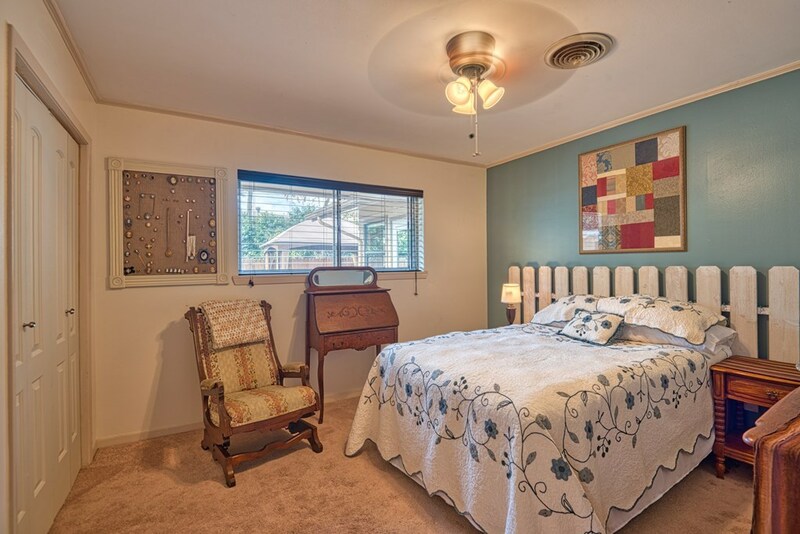 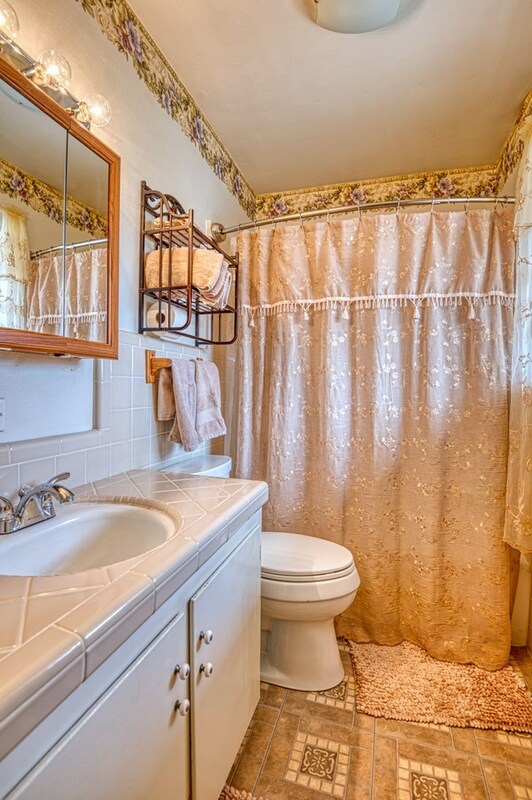 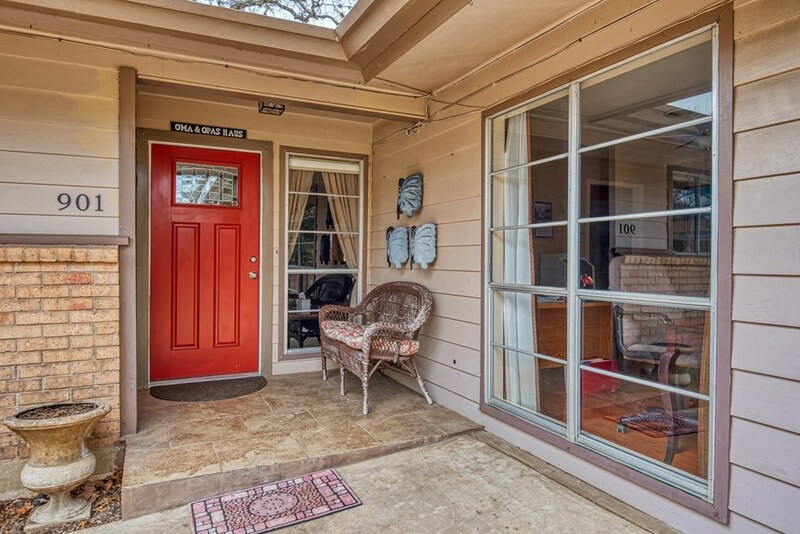 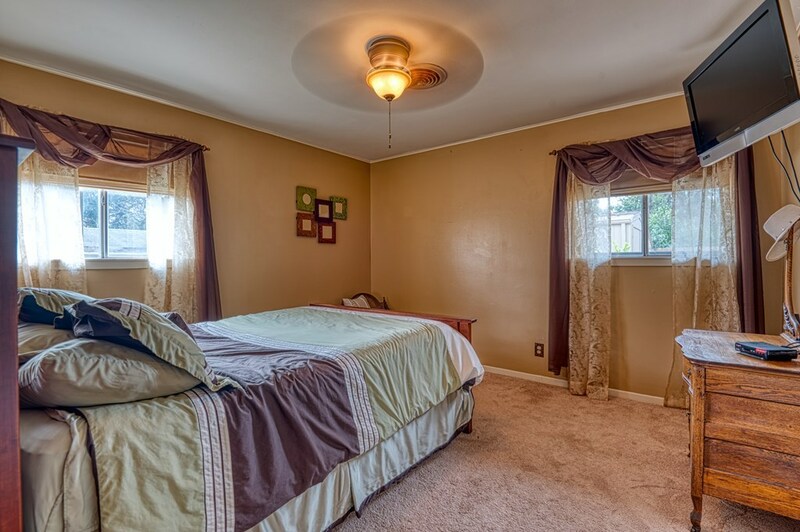 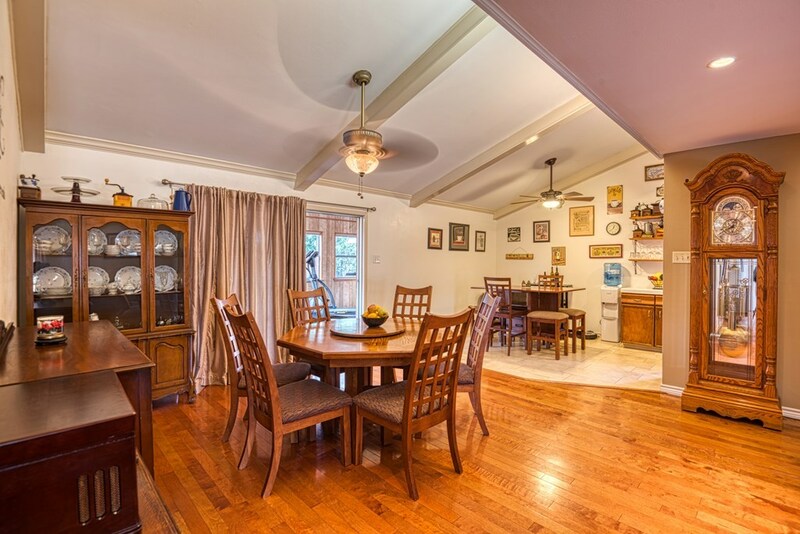 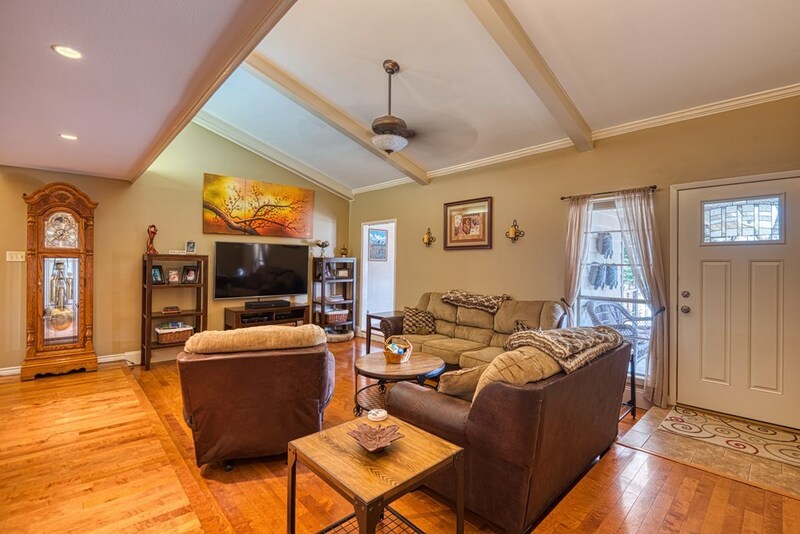 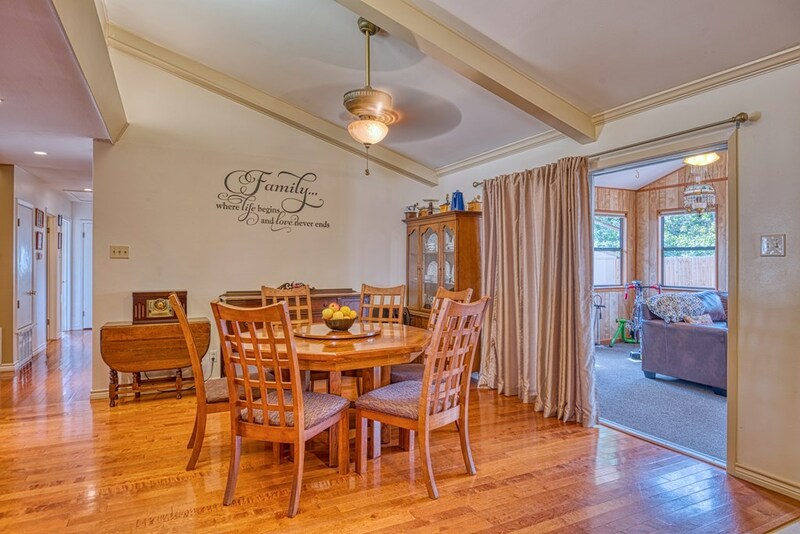 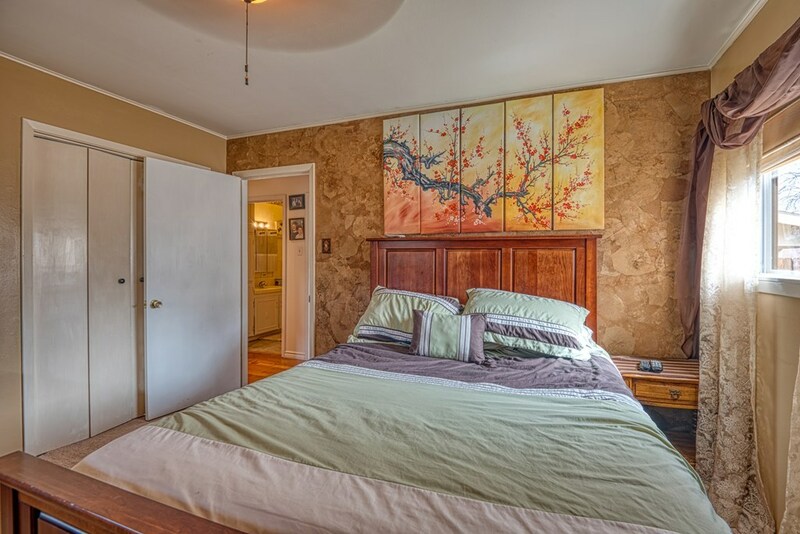 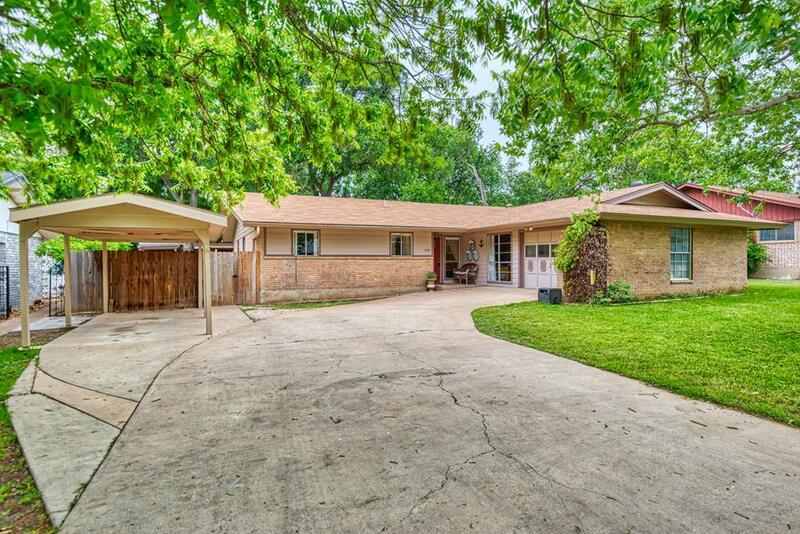 Adorable 3 bedroom, 2 bathroom home plus office & sunroom. 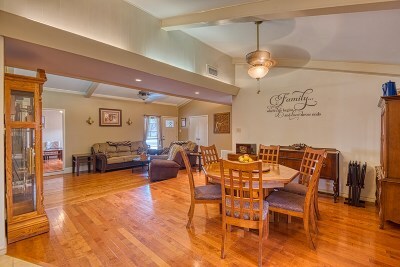 The open floor plan creates a stunning entrance with vaulted ceilings & wood flooring in the great room. 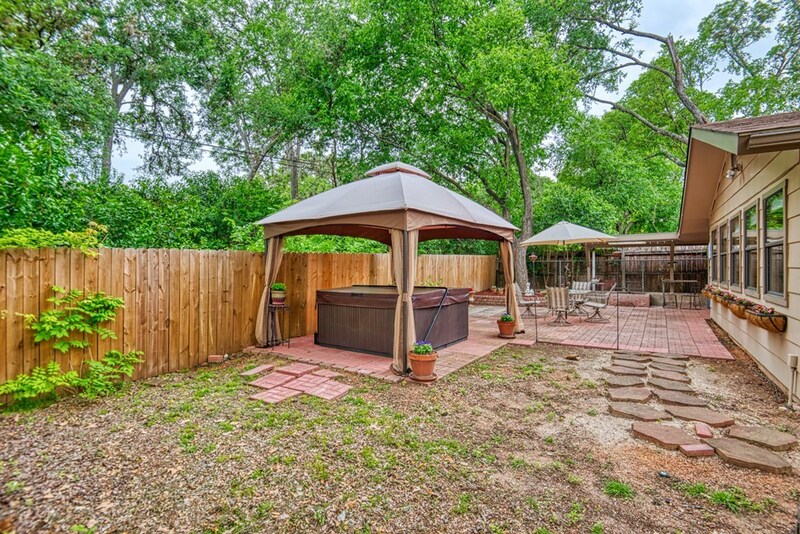 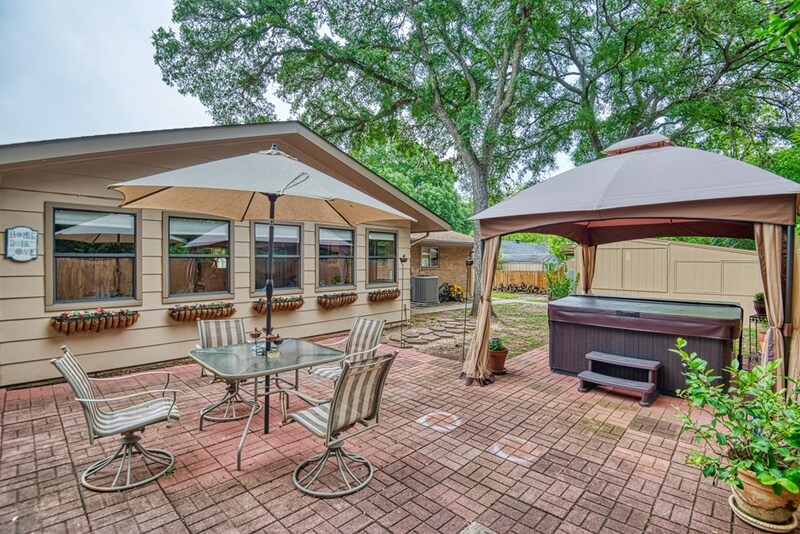 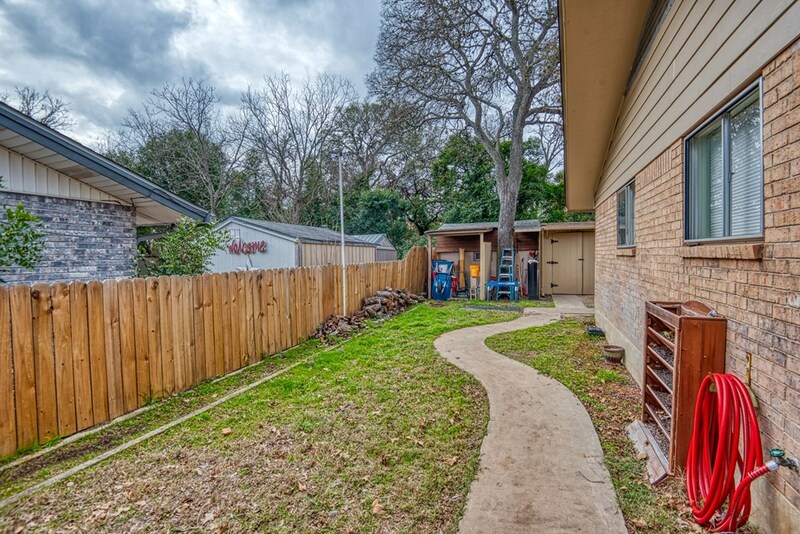 The backyard has a nice sized storage shed and covered patio perfect for entertaining. 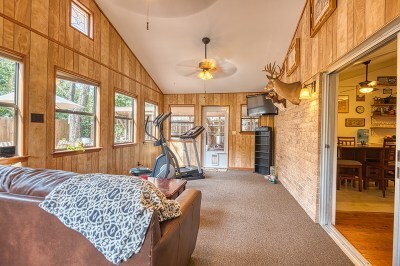 The spacious sunroom offers a variety of uses. 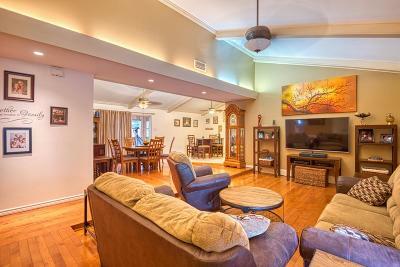 It is currently being utilized as a second living area. 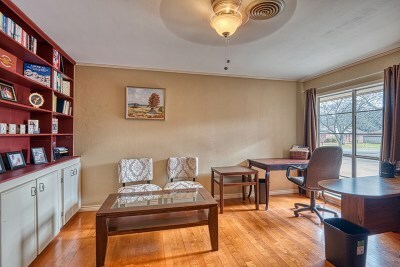 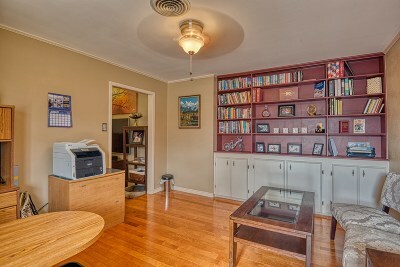 The office features a a built-in book shelf along with a nice window overlooking the front of the property, a perfect setting to get some work done. 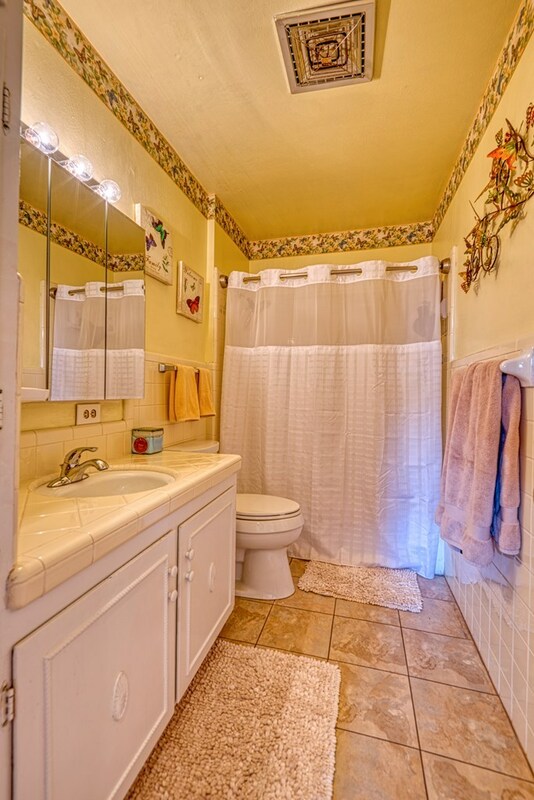 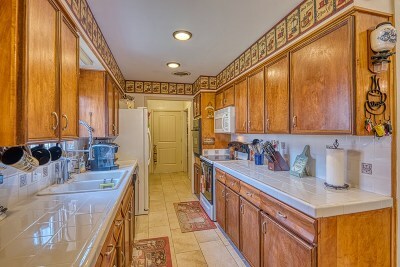 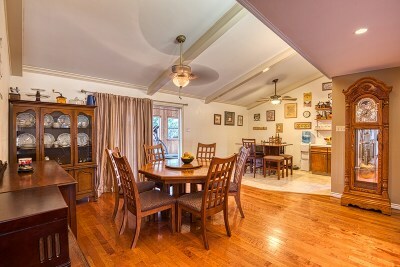 The kitchen has tile flooring and a range with an extra oven for large meals. 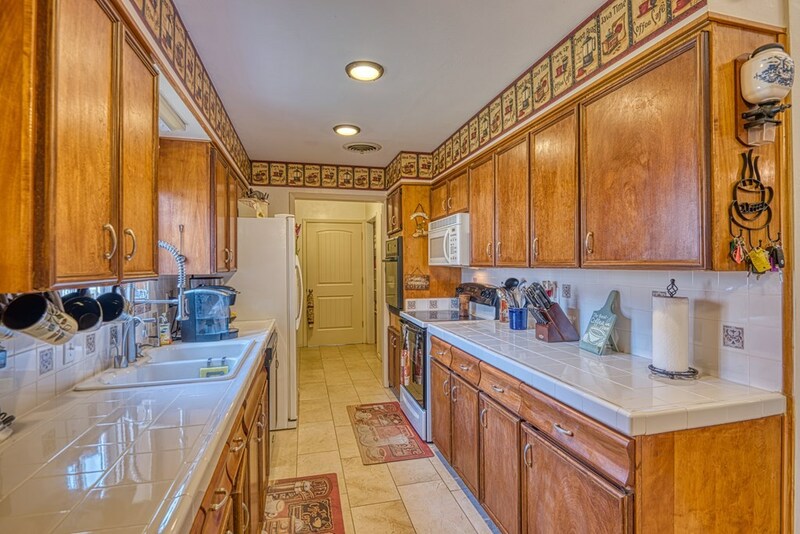 There is also a good sized pantry. 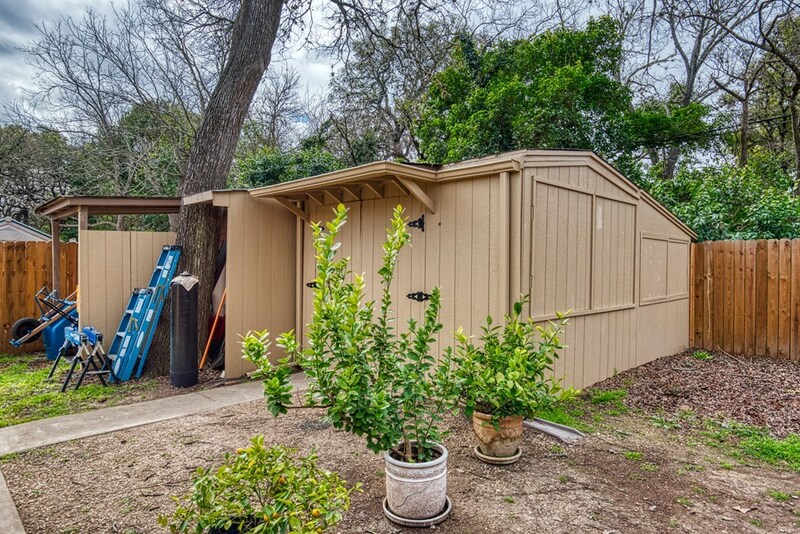 The side entry garage and carport affords the owner with plenty of driveway space for parking. 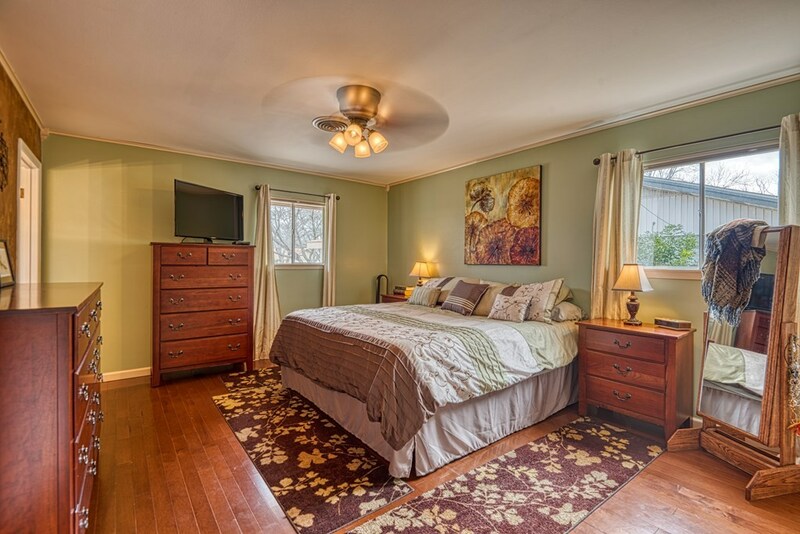 Bedroom 2 Dimensions: 11'7" x 11'11"
Bedroom 3 Dimensions: 11'6" x 12'7"
Great Room Dimensions: 21'3" x 27'6"
Master Bedroom Dimensions: 12'11" x 15'7"
Other Room Dimensions: 11'9" x 22'5"
Other Room Name: Sun Rm. 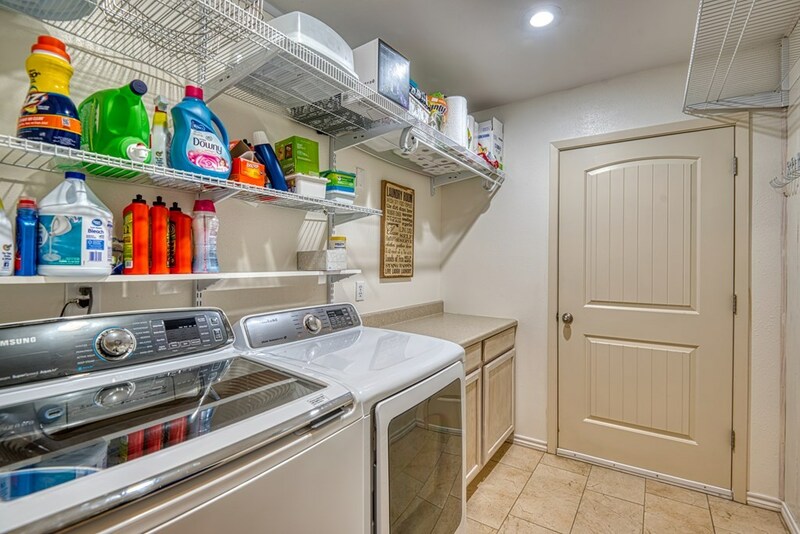 Utility/Laundry Dimensions: 6'8" x 8'8"